New York-based toy store FAO Schwarz is coming to Canada, the company announced this week. The iconic toy brand says it partnered with the Hudson’s Bay Co. to open pop-up FAO Schwarz shops ranging in size from 300 to 1,200 square feet at all 89 Bay stores across Canada. 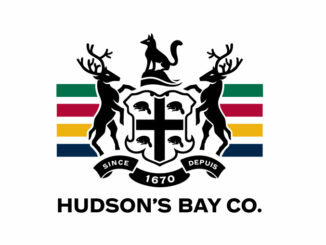 Hudson’s Bay says the pop-ups will open this month and will feature everything from oversized plush animals to classic toy train sets to the famous dance-on piano. 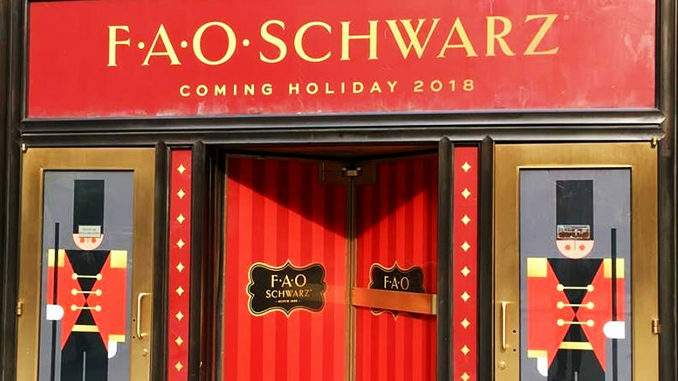 While the pop-up stores will disappear at the end of December, FAO Schwarz items will be available to order online at thebay.com. Founded in 1862, FAO Schwarz is the oldest toy store in the United States. 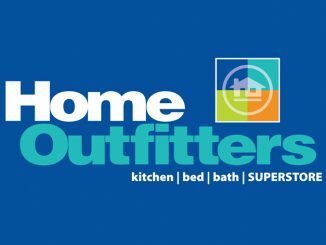 The New York store was famously featured in the 1988 Tom Hanks film Big, in which Hanks and Robert Loggia danced on the store’s large floor piano.